We sent most of the holidays away by the end of December, but the winter days are yet to come and with them comes more time spent at home. And if we don’t really have a choice during the week and have to go out to work at least, on the weekends can find at least a day to spend at home, comfortably laid out with a cup of coffee or tea for example. Now is the time to find time for yourself, pampering and spending time with the family. After a walk in Mall Plovdiv, the team of Lost in Plovdiv found a few things to take home so that we don’t get bored and enjoy our free time. Coffee beans - maybe you don‘t know, but coffee is ranked second in terms of marketability in the world after oil. This only proves that it is the most preferred beverage on a global scale. 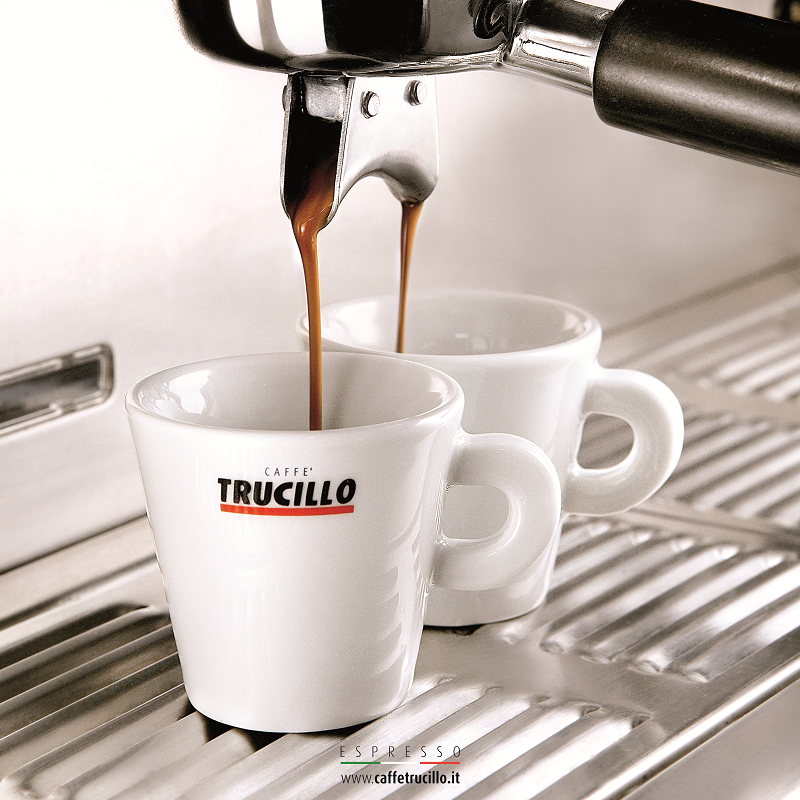 It is believed that for the preparation of a good espresso it is necessary to go by the rule of the four Ms - Macinazione (good grinding), Miscela (good missing of the sorts), Macchina (good coffee maker) and, of course, Mano (good master). At least part of this can be done by yourself if you choose to buy coffee beans, where you can choose a preferred variety and control the way you grind. For a coffee maker, you should grind the coffee for 15-20 seconds (be sure to shake the coffee grinder several times to grind all the beans), for espresso - for 20-25 seconds, for a paper filter machine - for 25-30 seconds, and for a coffee press - 10-12 seconds. 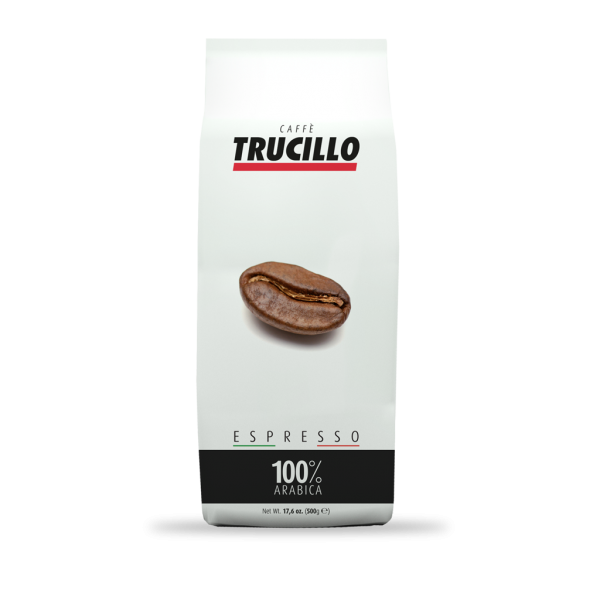 Coffee beans can be bought from Starbucks, Afreddo and Dolce Fellini. Ask the consultants for the qualities of the different varieties, and you only have to drink it in a good company J. 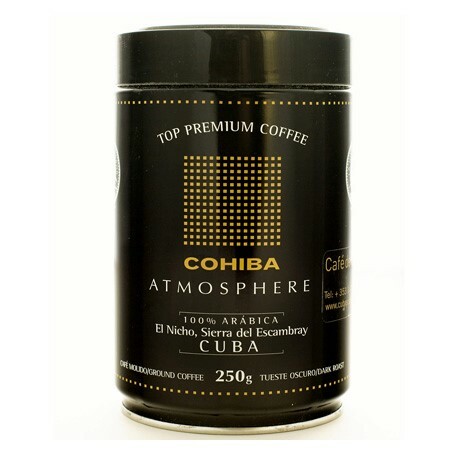 However, connoisseurs of premium varieties can make their choice at Premium Cigars & Tobacco. There they’ll offer you some of the best coffee varieties in the world. Tea - we can‘t ignore another drink whose flavors and aromas always make us feel even more comfortable, wrapped in the fluffy blanket on the couch. Tea is no less popular than coffee. 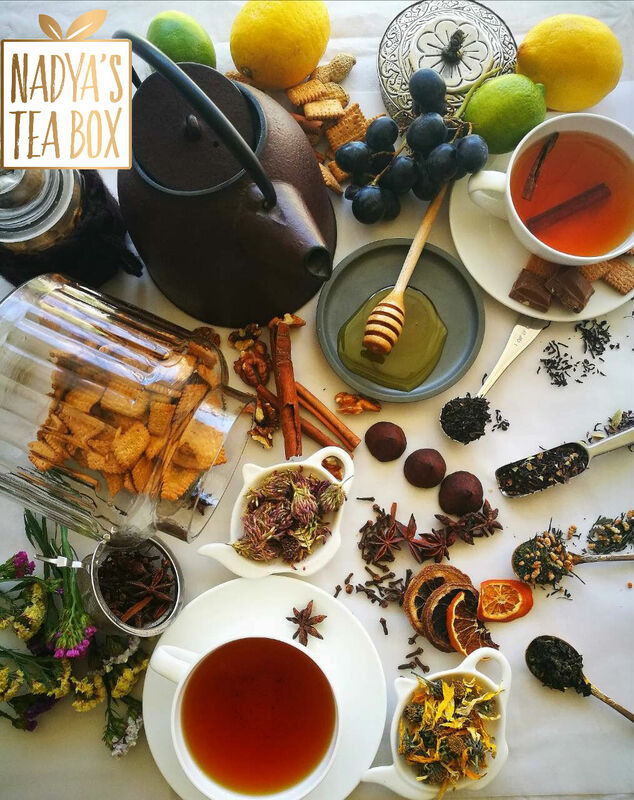 Our suggestion here is to bet on the special mixes selected by Nadya's Tea Box. You can find them in Zeleniyat Kat and their quality and fragrances are unsurpassed. We continue with drinks, but this time we‘ll tempt you with something slightly more alcoholic. Mature cognac, fireplace, and a nice film. A perfect combination for spending the winter evenings. 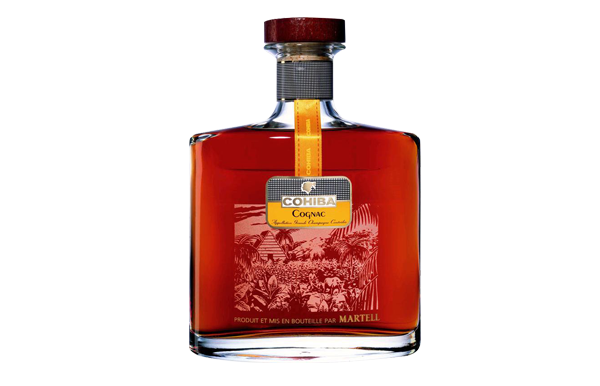 Martell Extra Cohiba Decanter Cognac is a drink of strength, depth, and character - the perfect accompaniment for a Cohiba cigar. The blend is made of exceptional cognacs aged between 45 and 50 years in oak barrels. For half a century, the most aromatic notes of the tree are extracted and a gorgeous amber tinge is acquired. You can find it in Premium Cigars & Tobacco. And what is a family evening at home without a fun game? 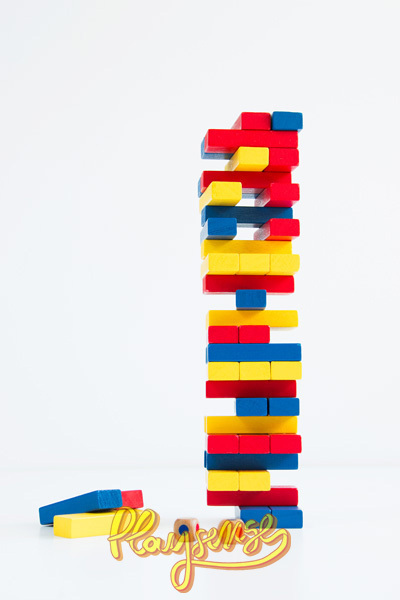 Something that we guarantee will appeal to both young and old is the Jenga Tower, which requires concentration, wits, and attention. For more entertaining toys, check out Playsense. For those of you who prefer to indulge in the world of books, the book in January is again about the miracles that are happening during the holidays. We won’t let the magic go away and we want to go on believing that the good always wins and brings only good things. Winter Tales is one of those books that will appeal to both children and anyone who is not afraid to open their hearts to magic.